Under Active Citizenship cell at Youth Net, we strive towards building and maintaining a society grounded in democratic values and gender equality based on the acceptance of Universal Human Rights. We engage students and youth to participate and develop the culture of inclusive democracy by our focus on awareness of electoral rights and responsibilities, equal gender participation and through initiating actions to strengthen the current governance system. 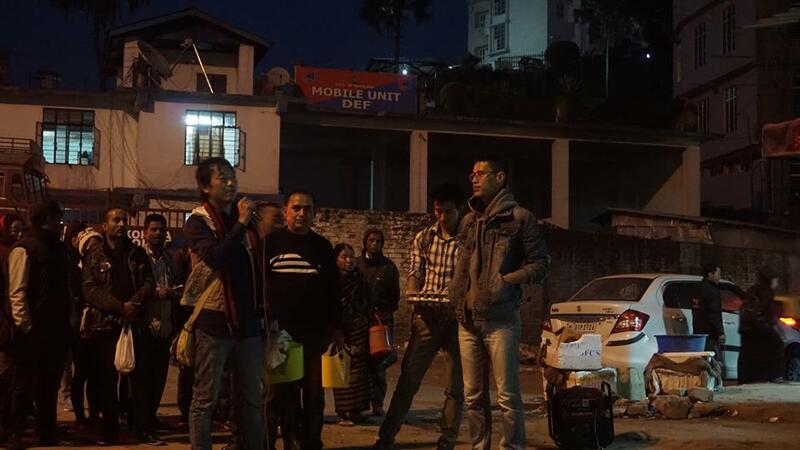 We are also one of the forerunners of RTI, Electoral Reforms and Clean Election Campaign in Nagaland, conducting pre & post election watch studies. Our campaigns have reached every district of Nagaland through awareness programs, workshops, social research and public hearings in partnership with various civil society institutions.